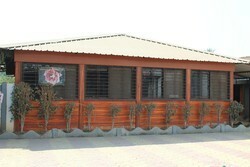 Leading Manufacturer of concrete rcc room from Pune. We are leading manufacturer, Importers and Service Provider of RCC Readymade Rooms and our product is made up of good quality. Looking for concrete wall ?